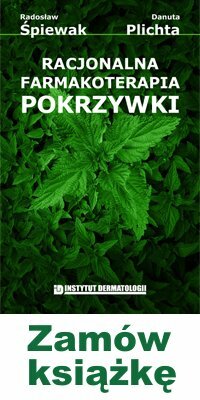 Dermatopedia is a scientific journal devoted to terminology and definitions in dermatology. The mission of our journal is to facilitate better communication between medical professionals, but also to improve communication between patient and doctor. Launched on 12 July 2006, initially it was based on the idea of Wikipedia with the relevant difference of being written by medical professionals only, who put their name as guarantee of quality. However, the form of a journal appeared with time more appropriate to the task. This way, old definitions are not overwritten, but remain in place with adnotation about newer versions. This helps avoiding confusion, e.g. where a text dated 2009 refers to a definition that was substantially changed in 2013.